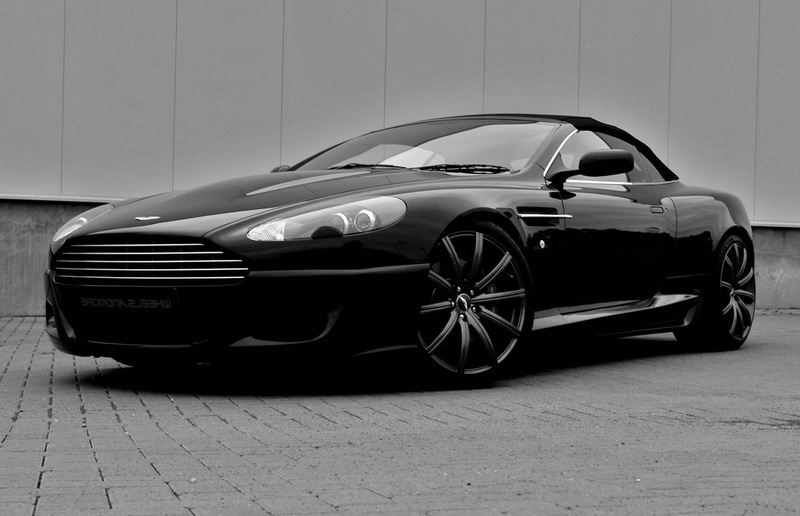 the DB9 will be quite angry. hey FORD! 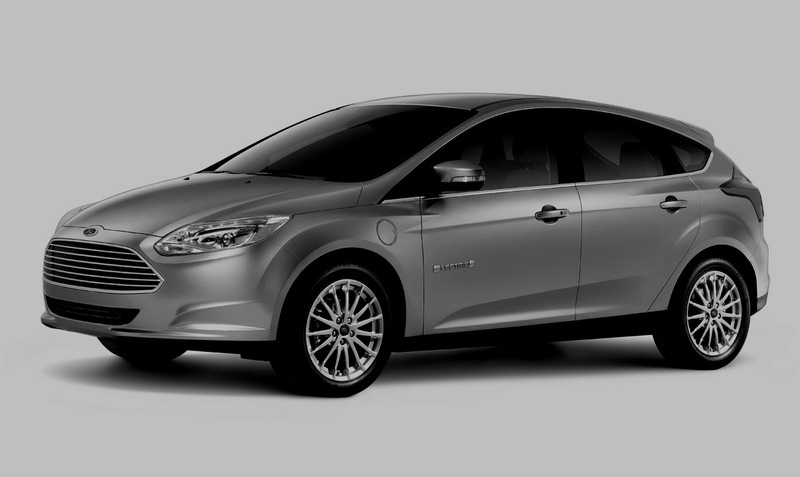 you think adding a couple extra lines in the grille is not gonna make it look like you rummaged your old Aston Martin parts bin for your new Ford Focus Electric concept?! gosh, i thought that was the cygnet atrocity for a second. Bad Ford! Also, re: Cygnet: Bad Aston!